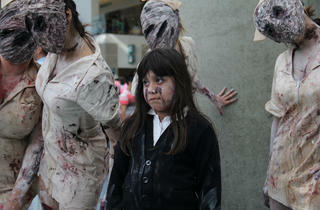 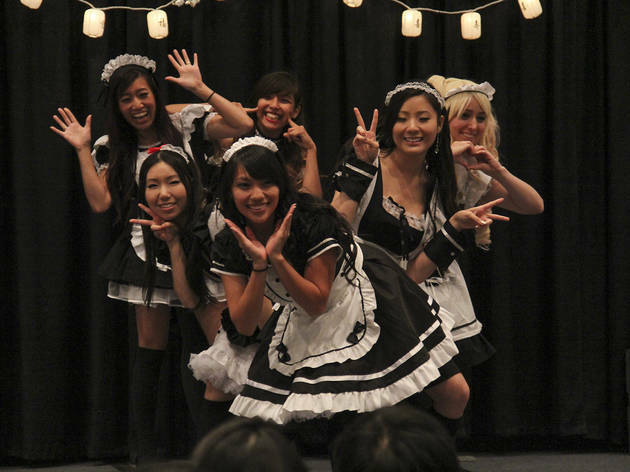 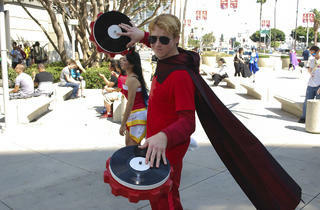 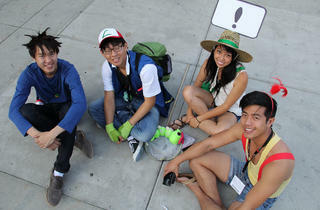 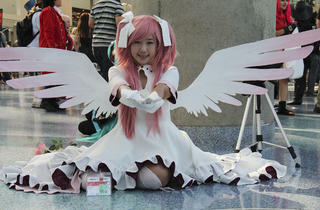 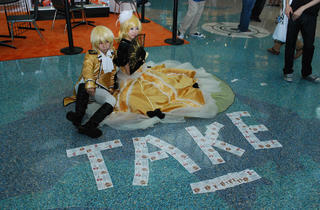 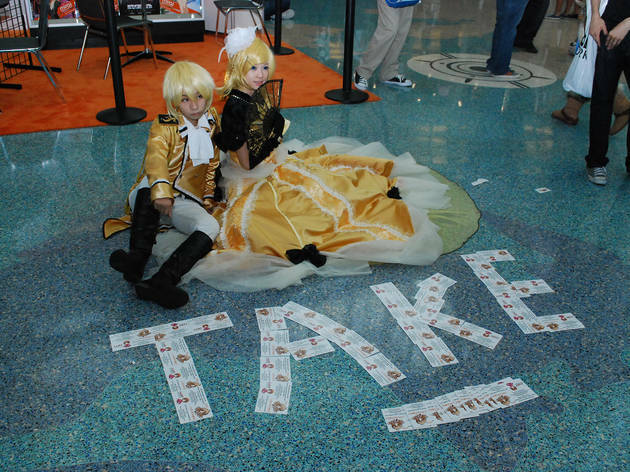 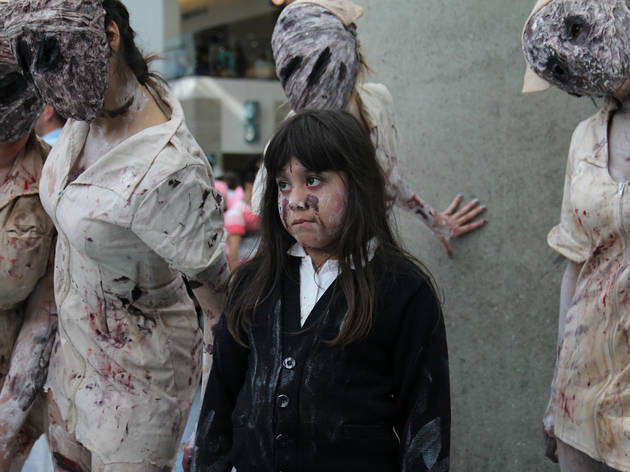 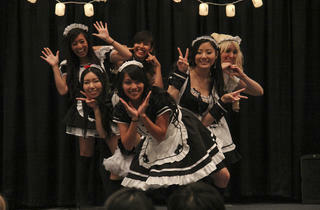 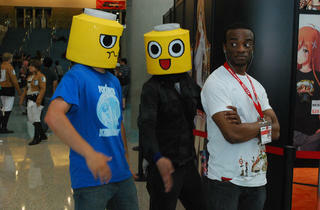 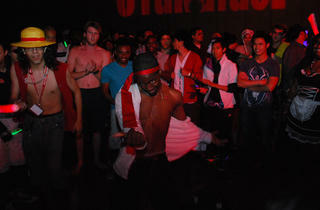 This year's Anime Expo offered manga fanatics four days of schoolgirl outfits, concerts, karaoke and more. 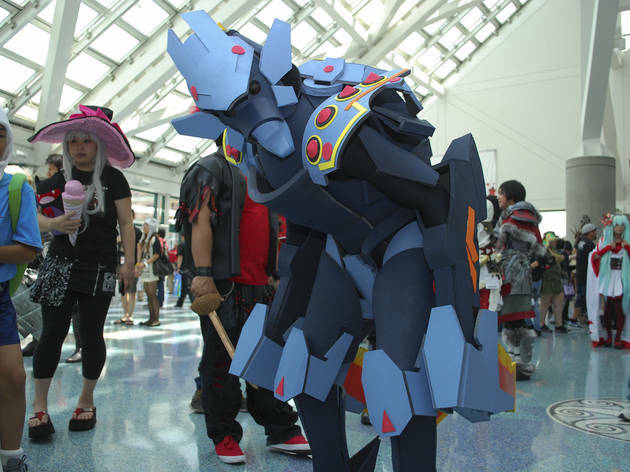 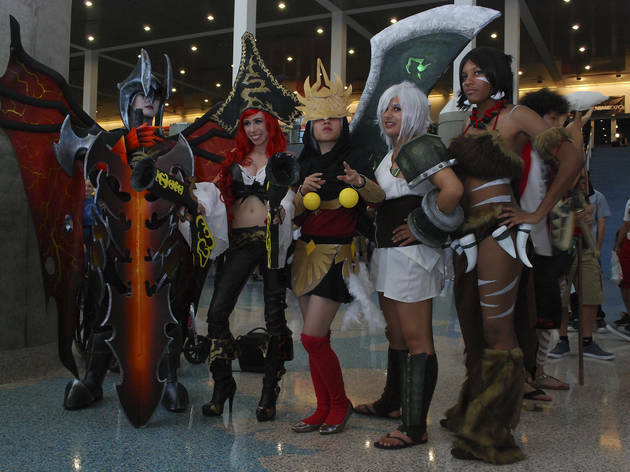 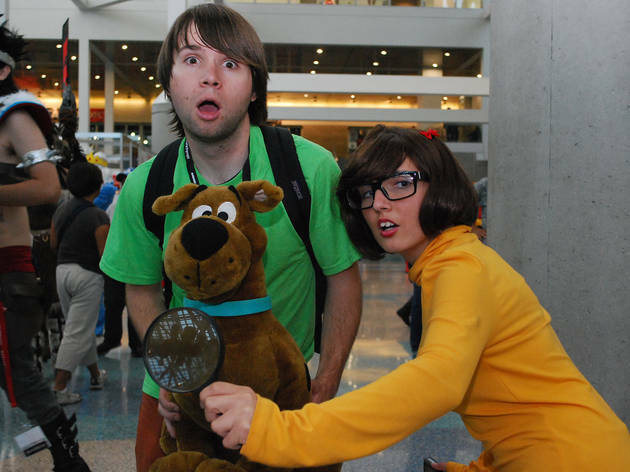 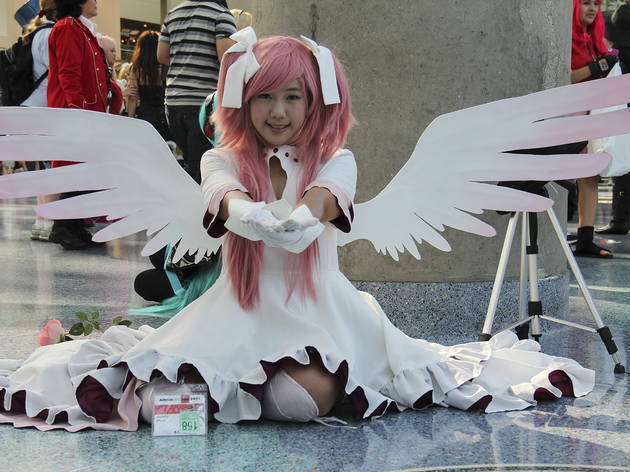 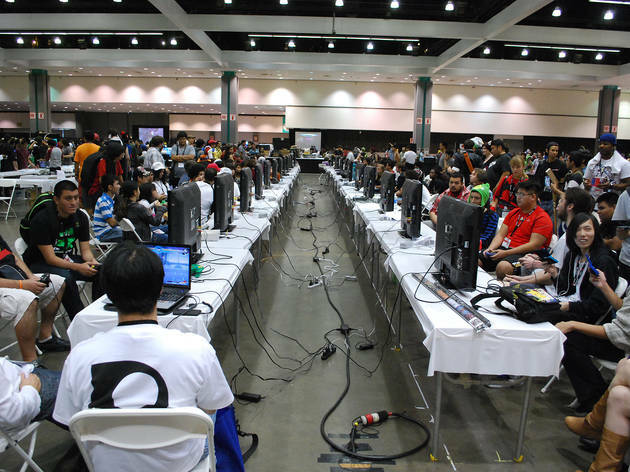 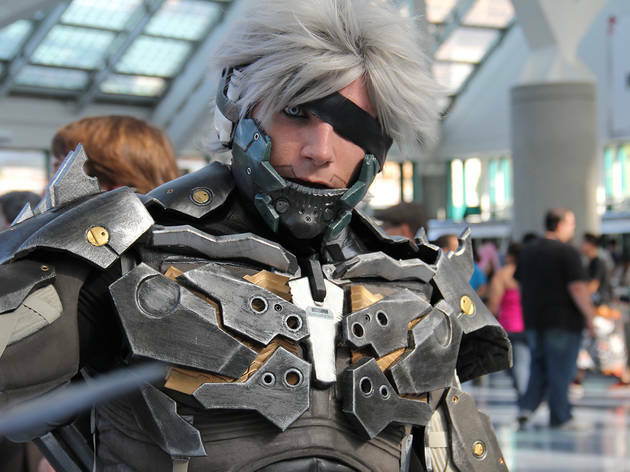 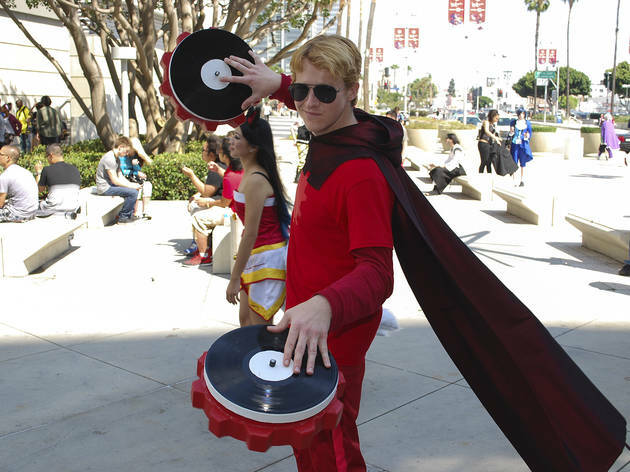 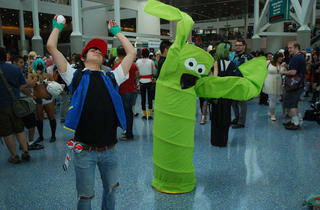 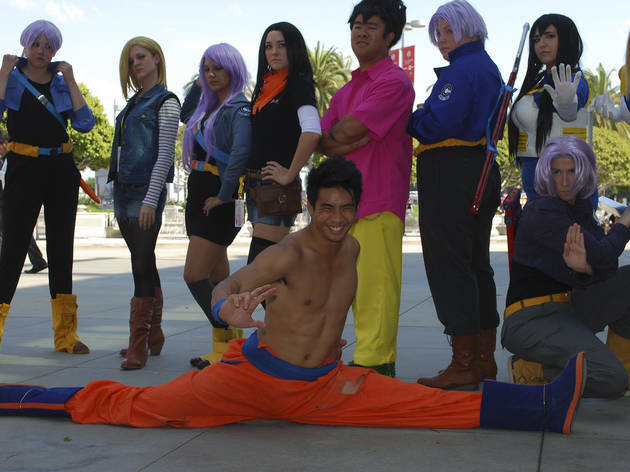 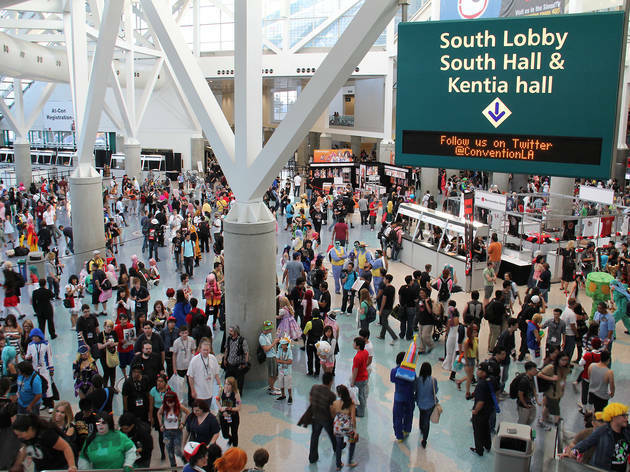 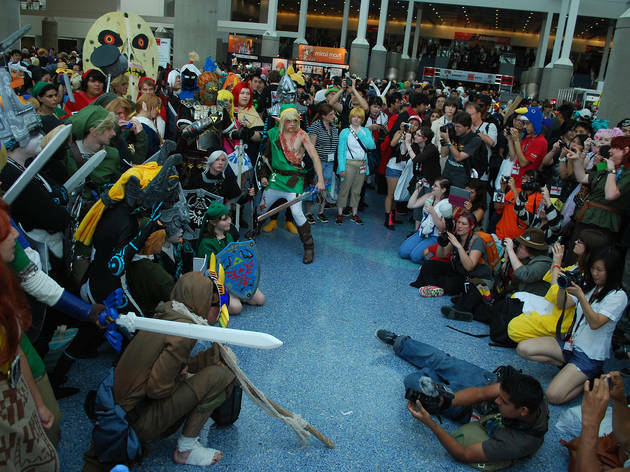 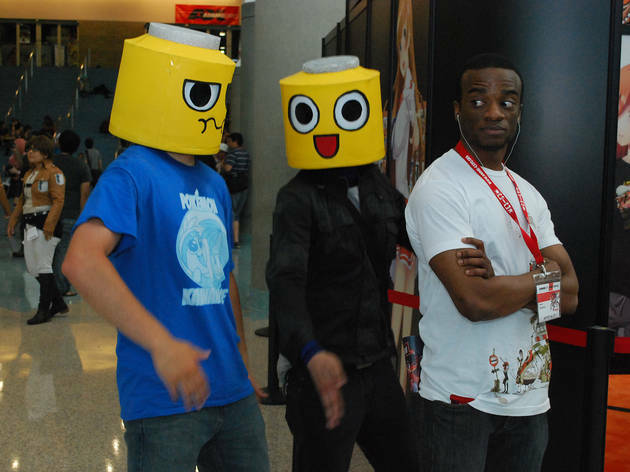 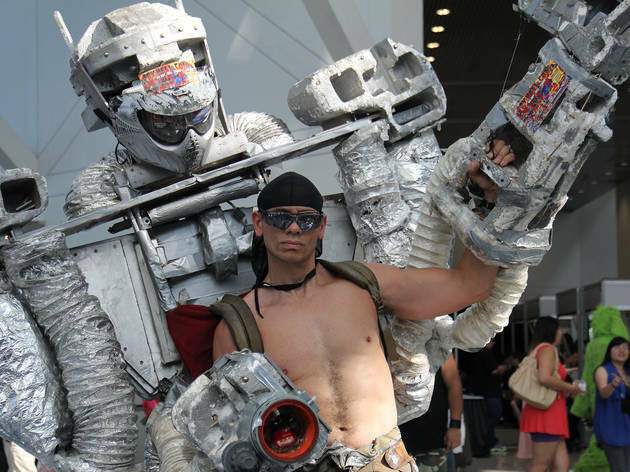 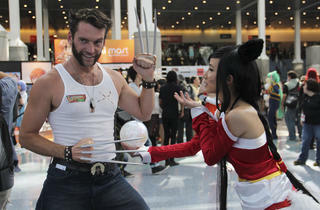 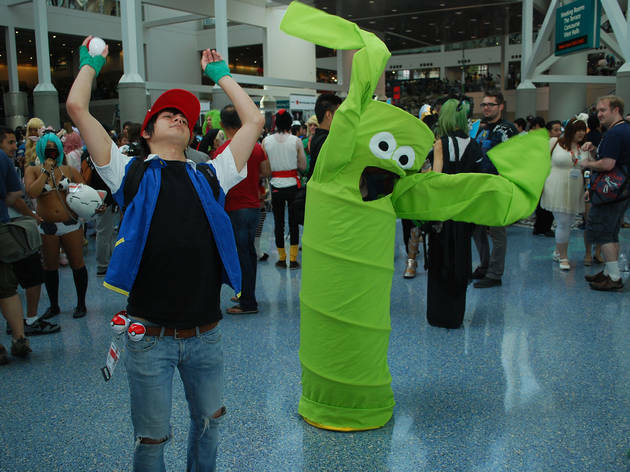 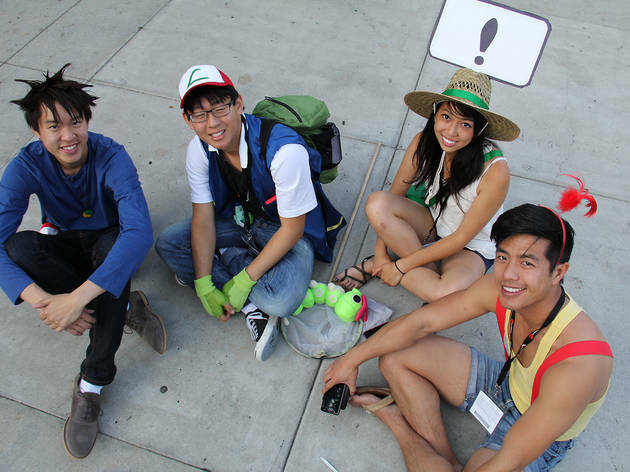 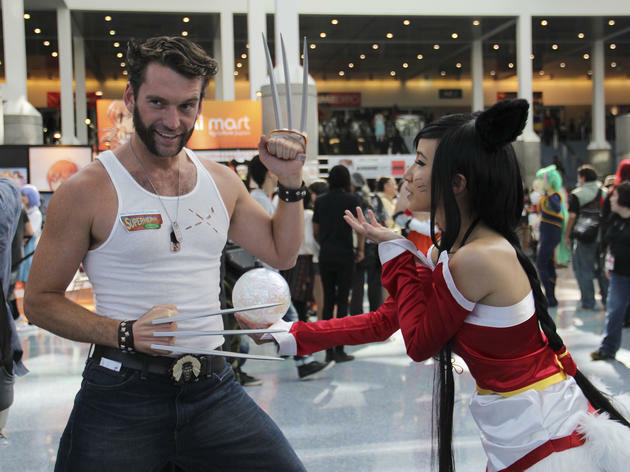 Just weeks after E3, the 2013 Anime Expo took over the Los Angeles Convention Center, beginning Thursday and keeping a full schedule through Sunday. 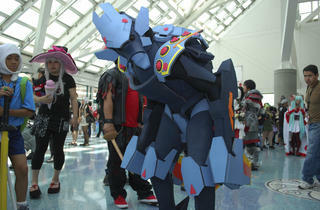 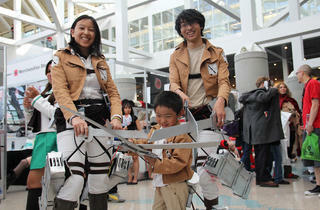 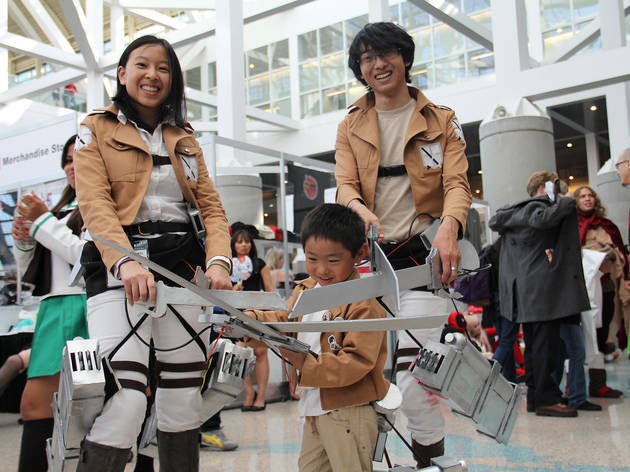 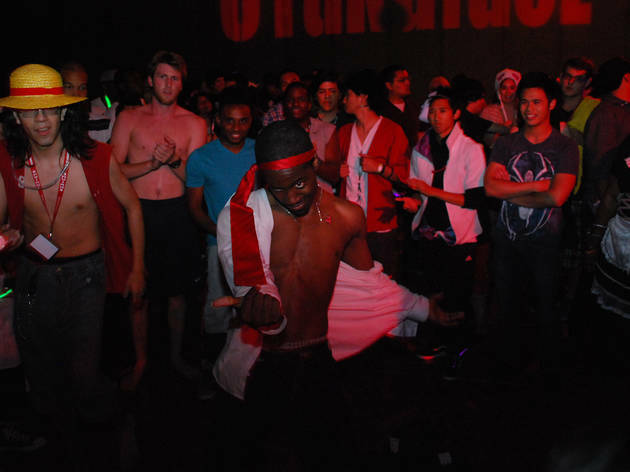 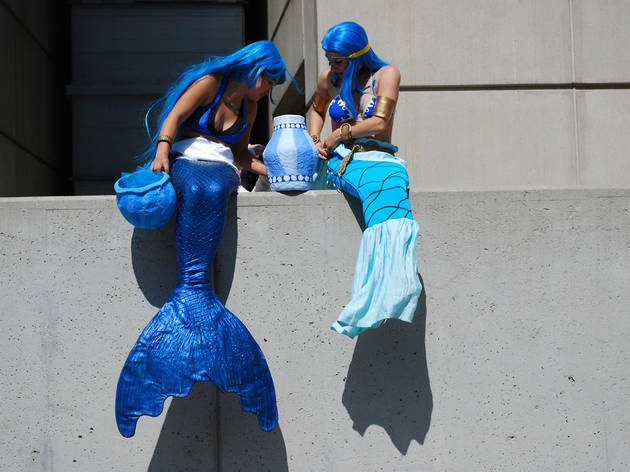 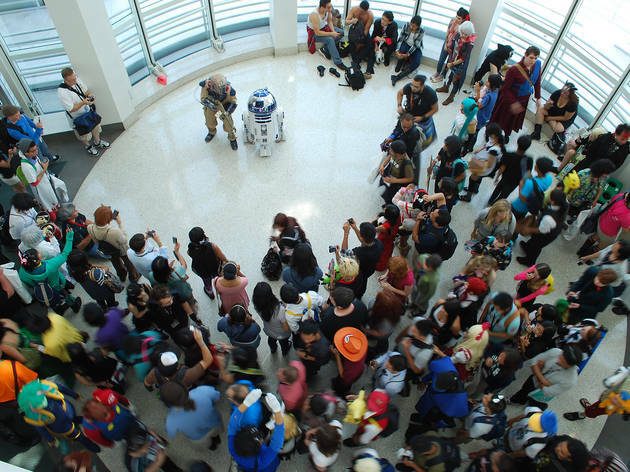 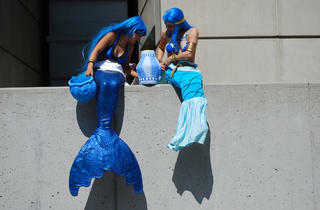 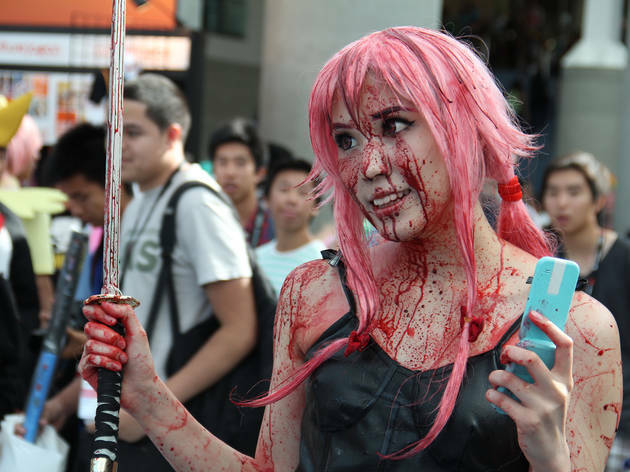 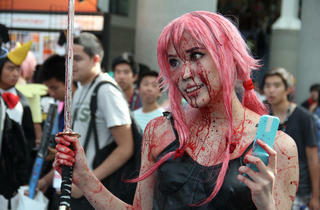 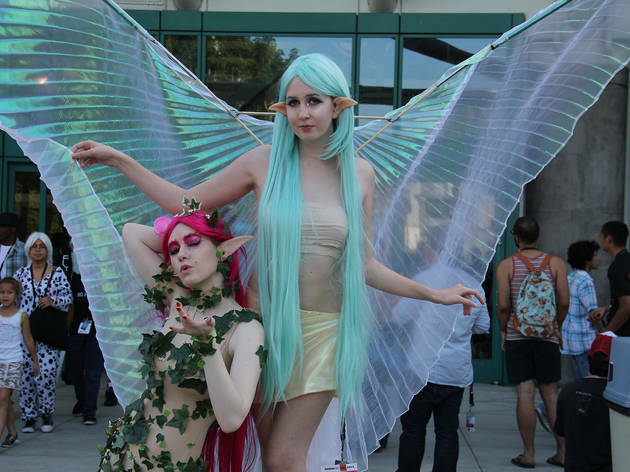 Thousands of fans came to celebrate the quirky (and at times, underground) art and culture of anime, many of which took the opportunity to dress up in elaborate costumes. 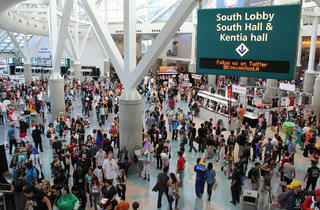 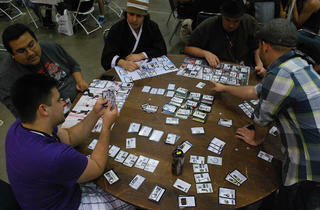 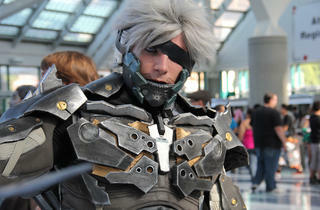 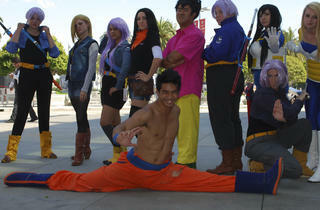 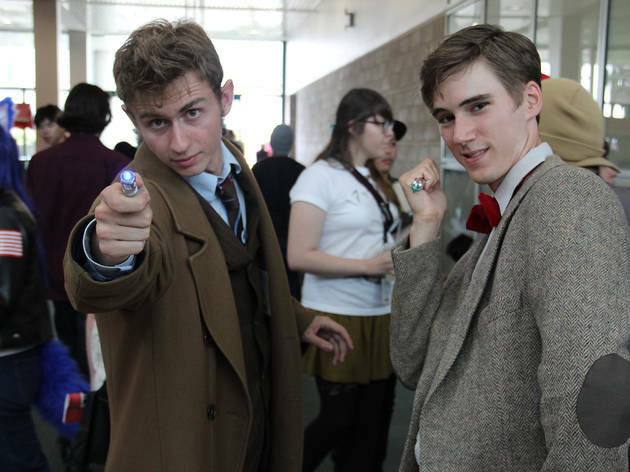 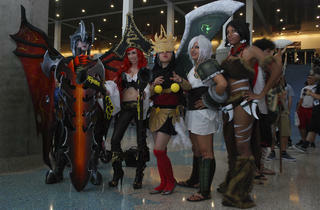 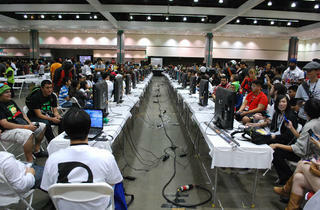 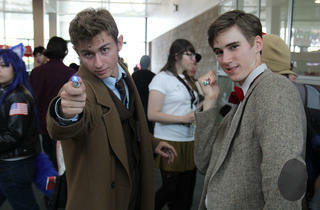 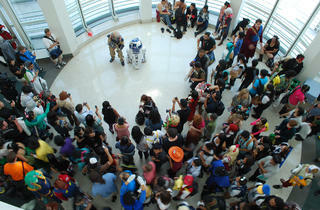 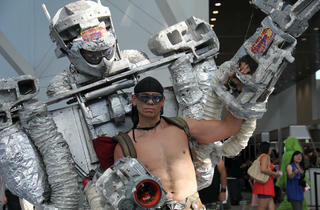 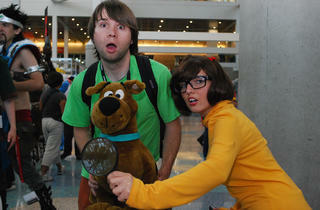 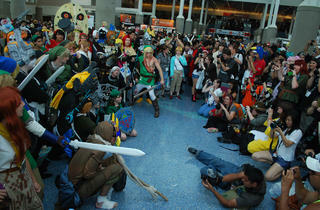 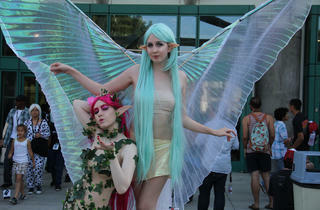 The expo brought figureheads and stars of the industry to fans through crowded talks and autograph sessions. 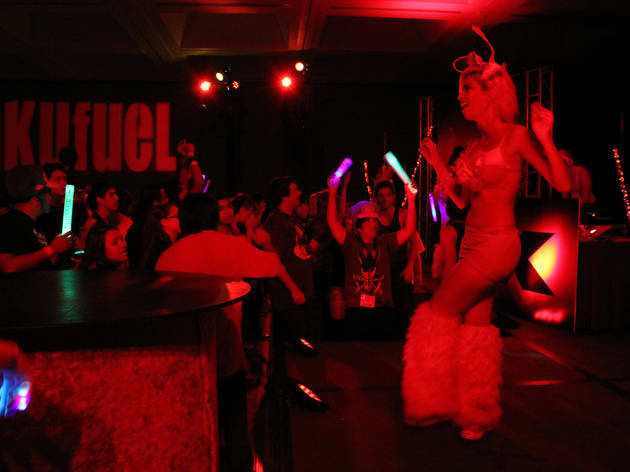 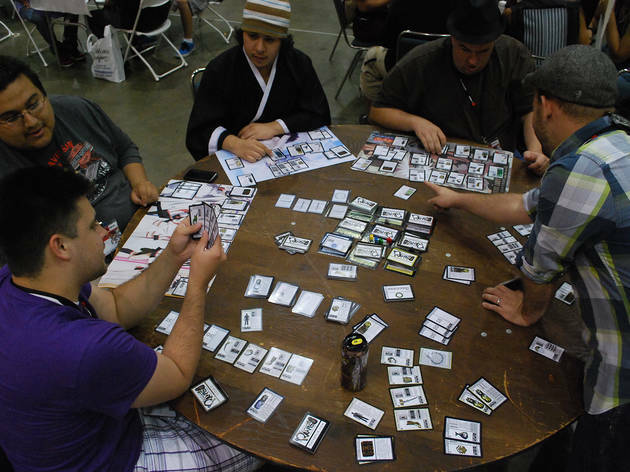 Plus, a massive wing of the convention was set up with a few hundred computers, sectioned off specifically for gaming—both electronic and card-based—and there was even a bass-pounding dance party to close out Saturday evening.